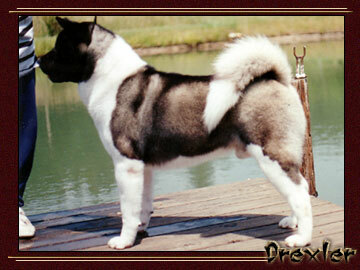 The following is a listing of breedings we have recently completed or that are upcoming. We may also have listed here co-breedings we are doing with another breeder or that have been completed by another breeder who has utilized one of our stud dogs. 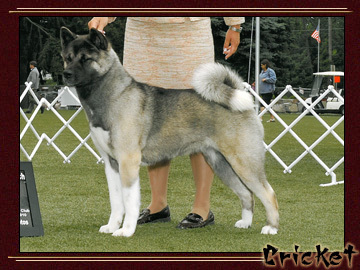 We have provided copies of our contracts as well as our Pet Puppy Application, which can be downloaded, completed and returned to us if you are interested in acquiring a puppy from Yakedo Akitas. Please feel free to contact us by email at the link listed below if you should have any further questions or require other information. have been provided for your convenience. These documents are provided to you by Adobe Acrobat. 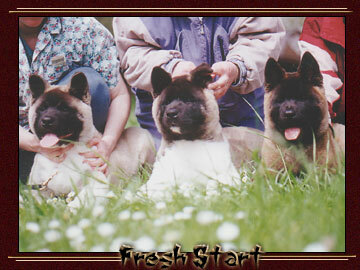 Site Menu © Copyright 2004-2013 Yakedo Akitas. 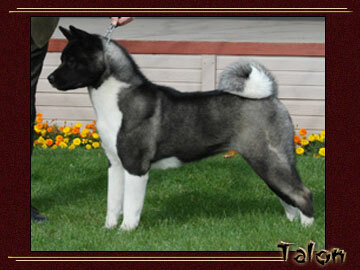 Visit www.akitahq.com for more information on the pedigree above.